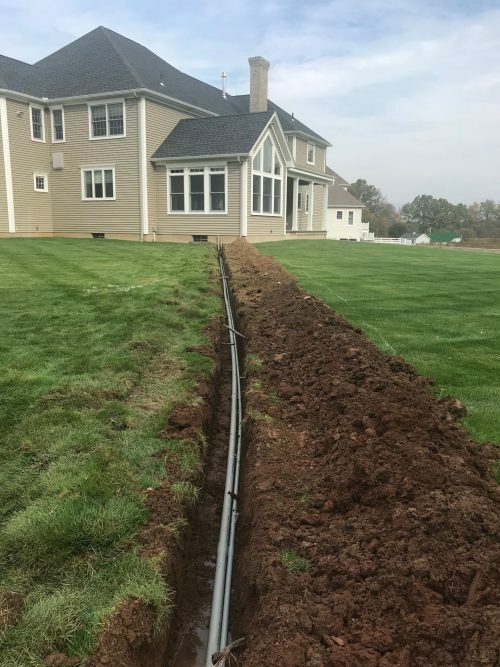 This home is over 6000 sq ft with a geothermal system. 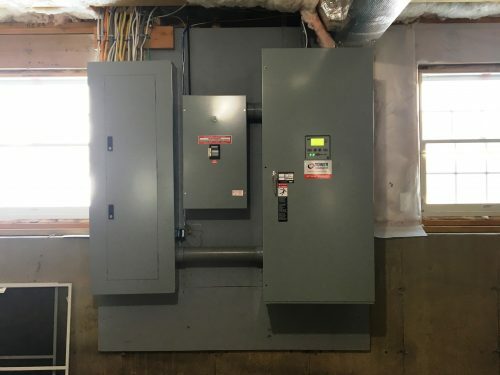 We designed this standby power system around a 50kw with a 400 amp automatic transfer switch to power the entire home. We also installed a remote notification system so that the homeowners will always know the status of their system even when they are away from home. The final portion of the project was a dedicated 1000 gallon buried propane tank so that they would have enough fuel even in prolonged outages. As always Tower Generator handled 100% of the project.